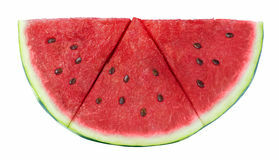 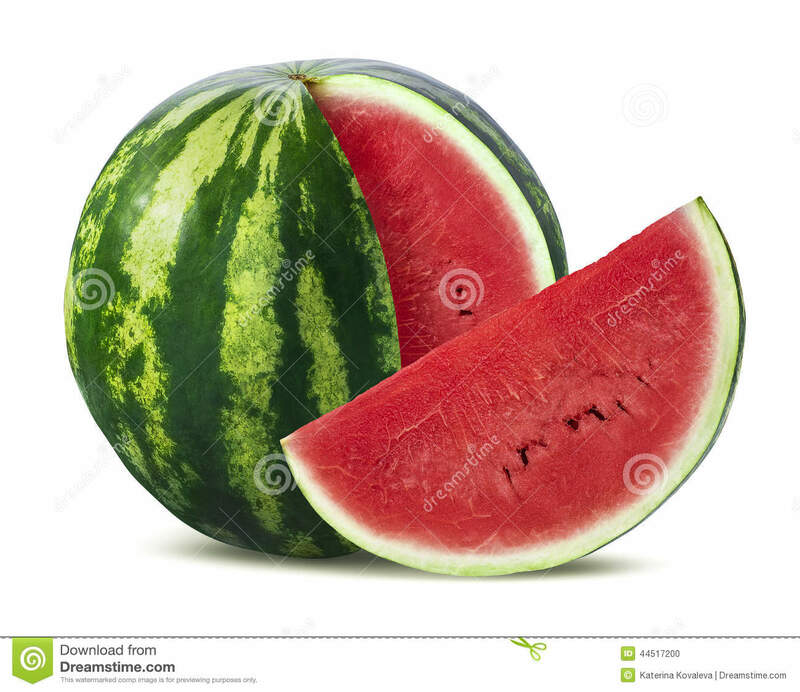 Big watermelon and slice on white background. 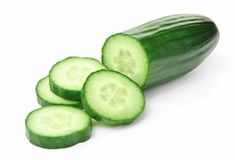 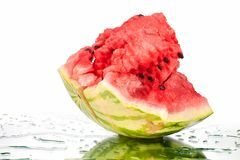 Cucumber on White Strawberry The blackberry Papaya fruits Avocado Watermelon with slices Orange Watermelon Red apple with leaf and slice. 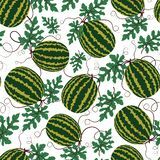 Watermelon big piece with cracks and water drops on white mirror background with reflection isolated close up Vector watermelon pattern on white background. 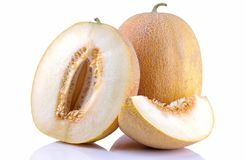 Summer fruit ripe big melon and a slice of melon on a white isolated background. 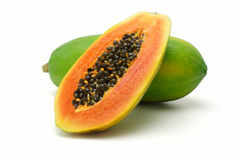 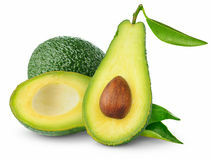 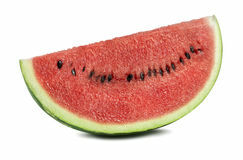 Fruit. 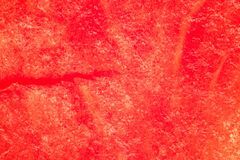 close-up Texture of the pulp of watermelon, macro photography, melon Large watermelon isolated on a white background. 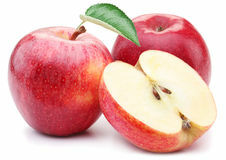 Concept health. 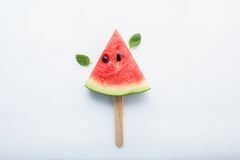 Watermelon slice popsicles and paper mint on white wooden background. 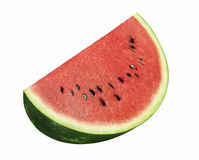 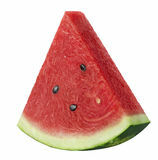 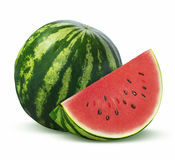 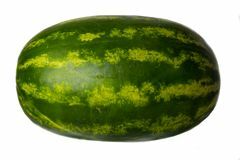 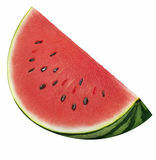 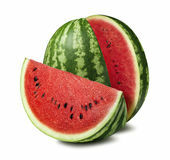 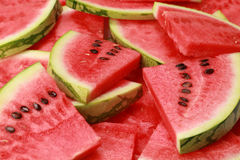 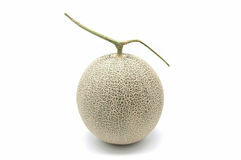 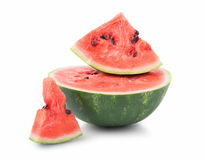 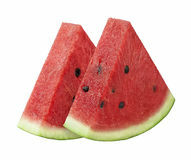 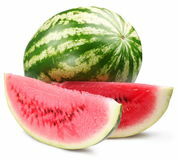 Close-up of a sweet, raw and juicy watermelon, isolated on a white background. 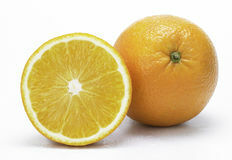 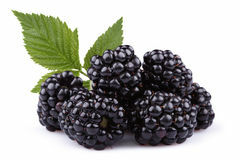 Nutritious and organic vitamins. 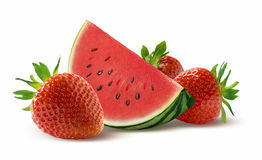 Summer harvest. 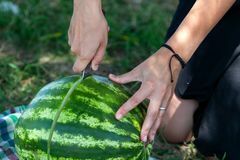 Woman cut watermelon Melon on white background.